Escape the crowded beaches on a hot summer’s day in Cape Town for a completely unique, personalised experience. 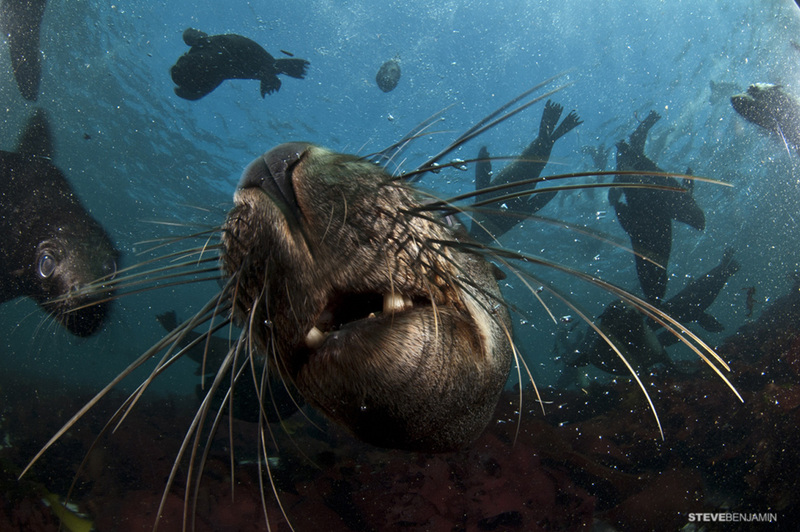 Soak up the sun’s warm rays as you head out on the boat to spend an afternoon snorkelling amongst playful Cape Fur seals. 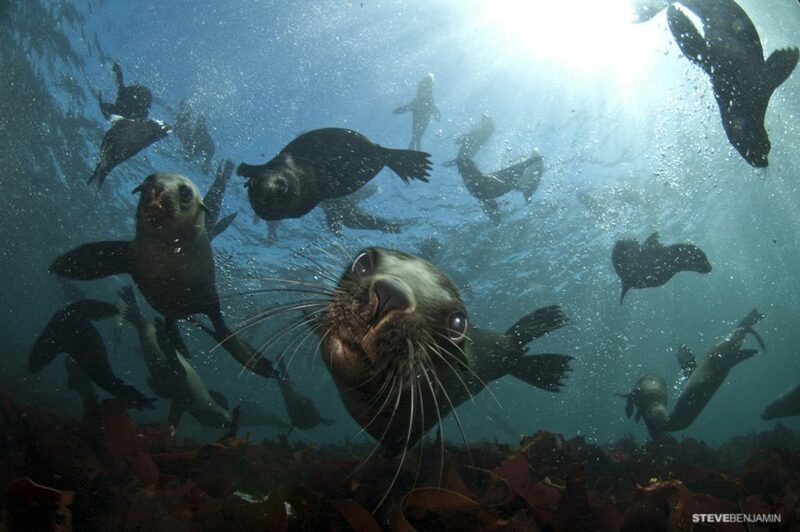 You’ll be enchanted by the seals’ comic antics and friendly curiosity, all the while exploring the array of colourful anemones, goggle-eyed fish and hypnotic swathes of kelp. An afternoon of sunshine, salt water and seals: there’s nothing like it – a chance not to miss! 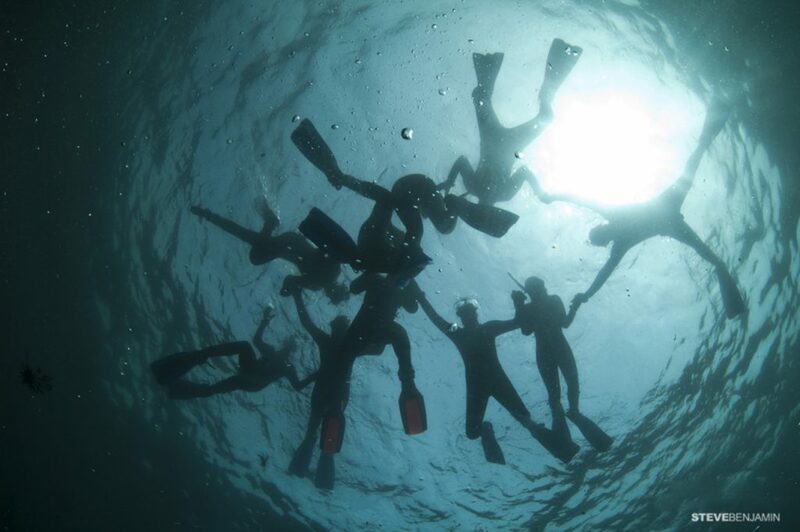 Perfect for beginner snorkelers or advanced SCUBA divers. We will meet at Hout Bay harbour, outside the National Sea Rescue Institute (NSRI) building. 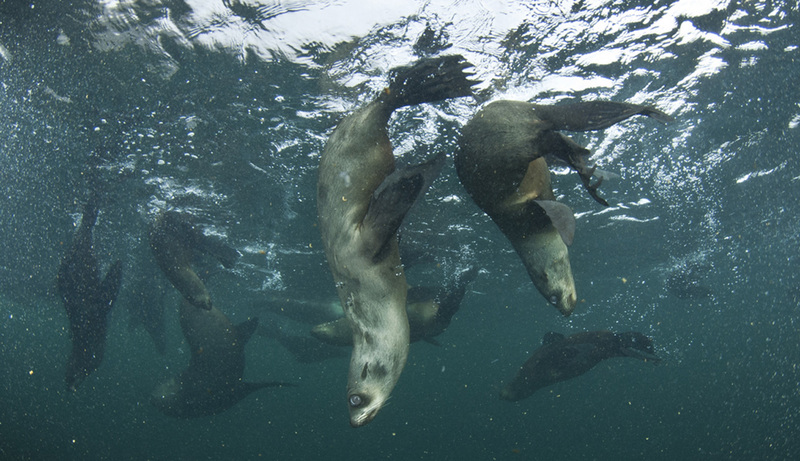 Luckily, we don’t need to get an early start: the seals only enter the water as the day warms up and we meet at 9am. 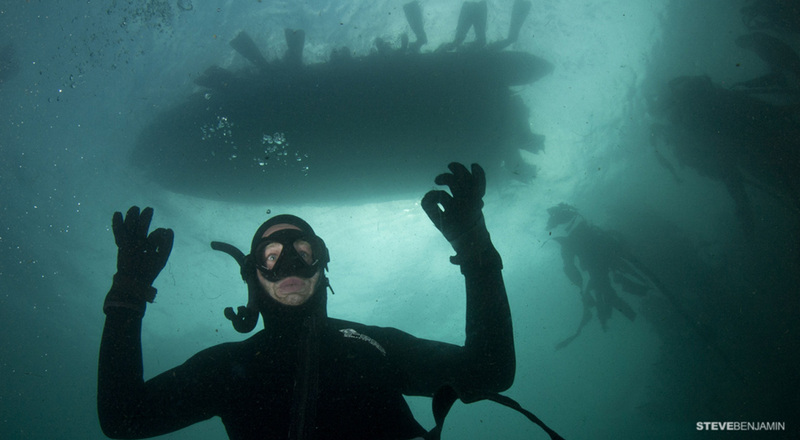 Once you arrive at the harbour you will meet the team, be briefed about the dive and get changed into wetsuits and booties or set up the SCUBA diving equipment. 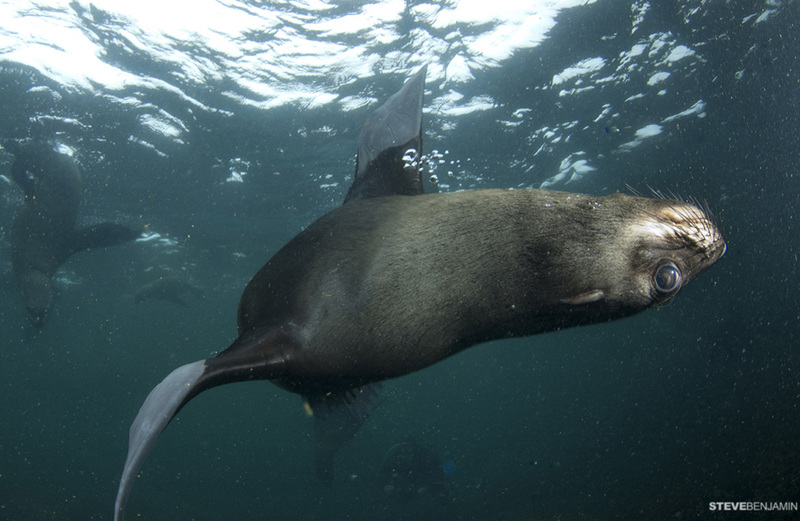 We then take a short boat trip (10 mins) out to Duiker Island seal colony. 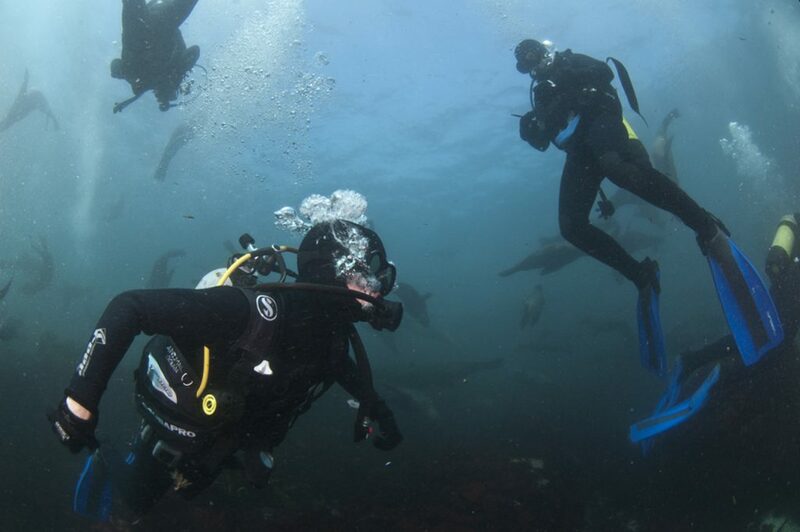 After a good look at the seals as they bask on the rocky island, you will put on the gloves, masks, snorkels and fins and plunge into the cool waters and experience these playful animals up close. An amazing experience ! No experience need for snorkelers but must be competent swimmers. Boat trip to Duiker Island and back. Dive Master to assist you on your dive. Wetsuit, mask, snorkel and flippers. Hot water for after dive. All transfers to and from the meeting point. We can arrange this for you at an additional cost.